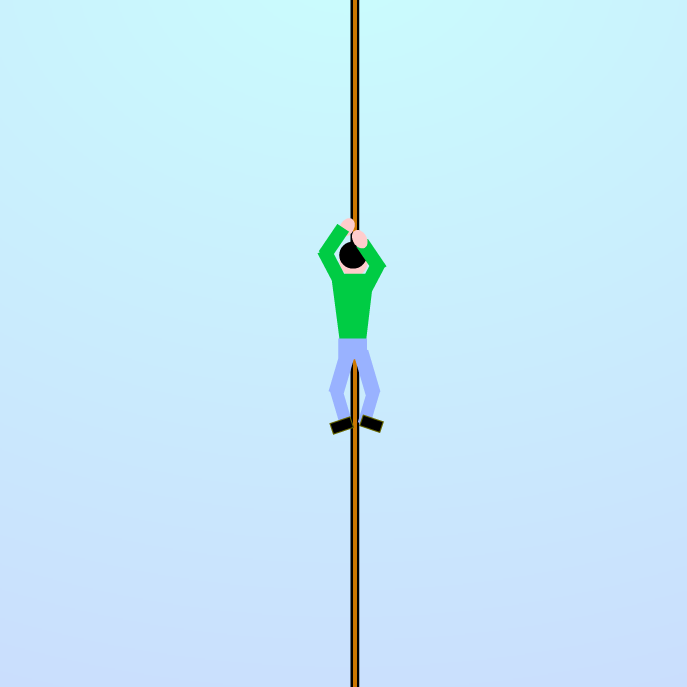 Press left-right in a good rhythm to climb up the wire. An orthogonal space duel. Collision math still needs work. 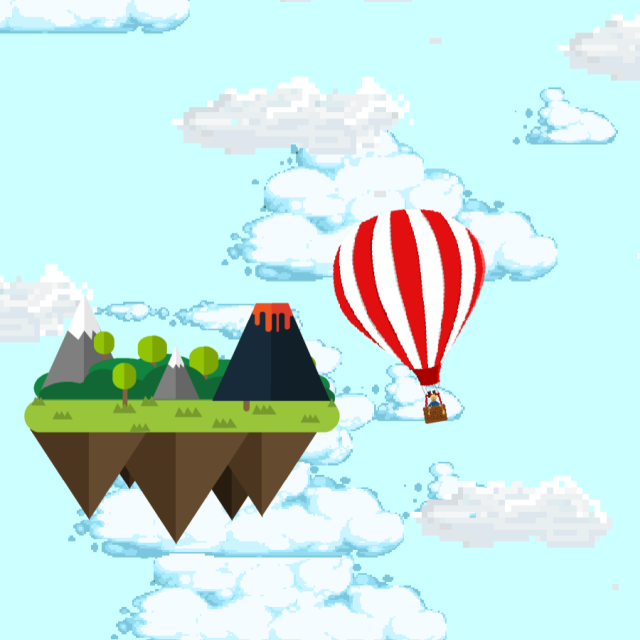 Made with Scratch, powered by Sulfurous. Explosion sequence by by Bleed form opengameart under CC-BY 3.0. 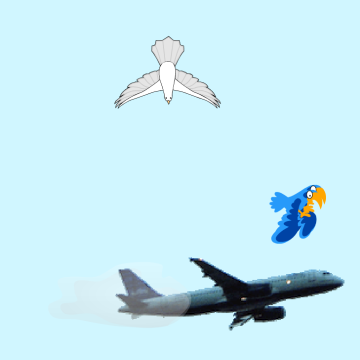 Guide the suicidal dove towards the ground. Find the diamonds, don't get hit by rocks or bitten by snakes. Once you found enough, go to the exit. Your sight is limited, but you are in a mine, what did you expect? 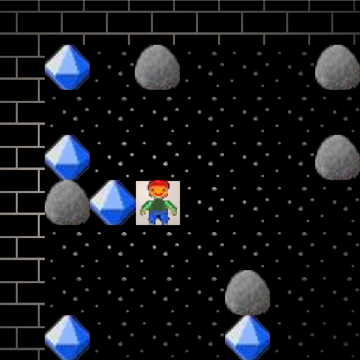 Based on a previous game I made, "Diamond Hunter". 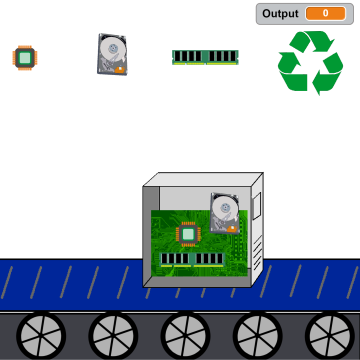 Made with Scratch, powered by Sulfurous. Eat as many cookies as possible. You have 60 seconds and 5 packages. 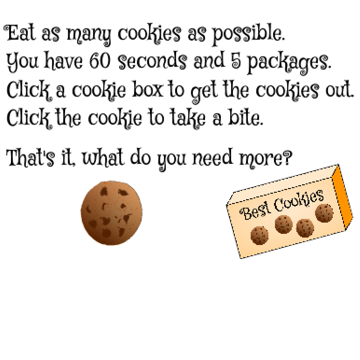 Click a cookie box to get the cookies out. Click the cookie to take a bite. That's it, what do you need more? 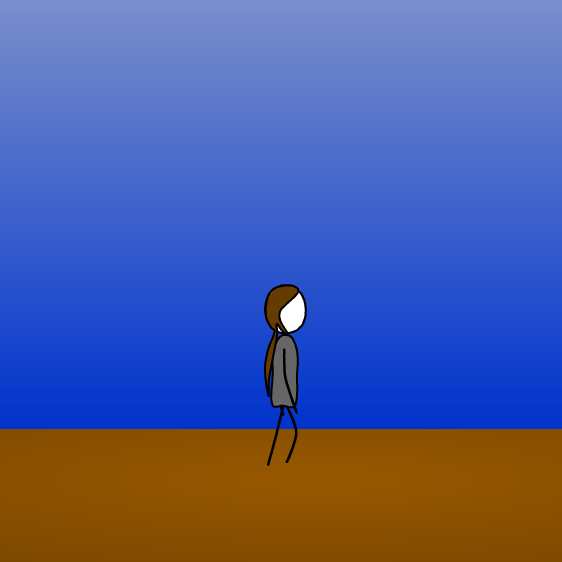 Made with Scratch, powered by Sulfurous. 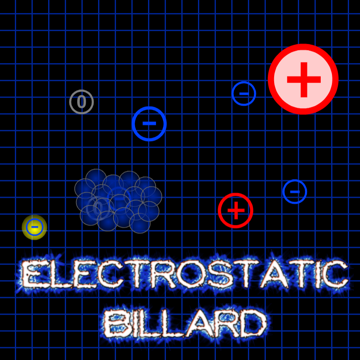 Drag the charges around to make the electron reach its goal. Different charges attract, same charges repel - that's all you need to know! Keep calm! It's just one button to sow. 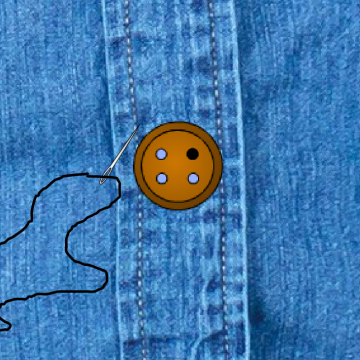 Stick the needle through each of the four button holes and you are done. Press space when the needle is over the hole. You can't hold the needle steady (just like in real life). 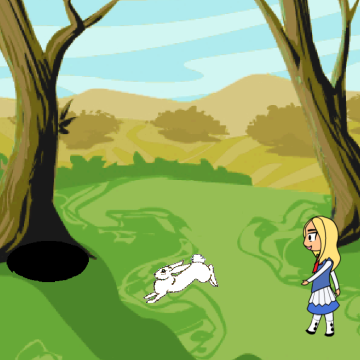 A game I did not finish... happy walking! 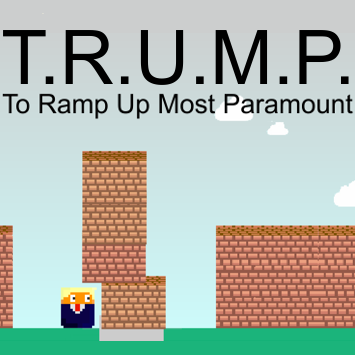 Yet another platformer, but we don't have time to stop! Runs best in Chrome. 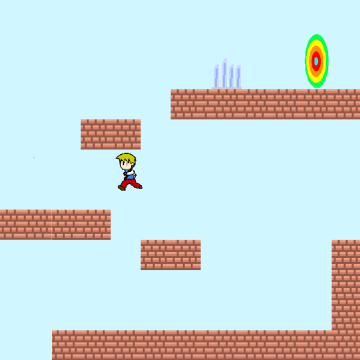 Made with Scratch, powered by Sulfurous, thanks for the platformer script from griffpatch_tutor@scratch.mit.edu (CC-BY SA 3.0), and the mini brick tile from scofanogd@opengameart (CC-0). 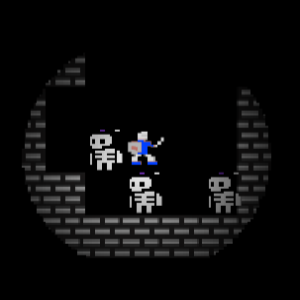 Again I used bitsy as level editor. Naughty cat is bored and plays with the vases in your appartment. What else is there to do? 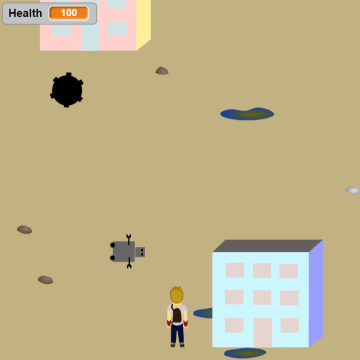 Made with Scratch, powered by Sulfurous, thanks for the platformer script from griffpatch_tutor@scratch.mit.edu (CC-BY SA 3.0), the mini brick tile from scofanogd@opengameart (CC-0) and the bottle shattering sound from spookymodem@freesound.org (CC-0). 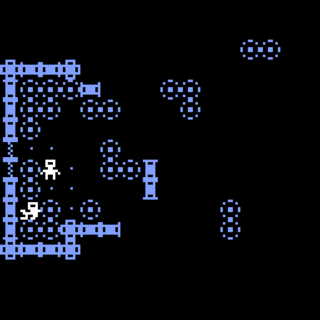 And I used bitsy as level editor. Break into the museum. Get all the valuable items. Get out again. 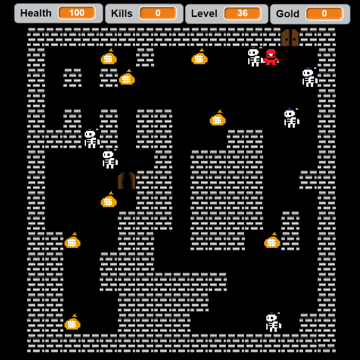 Dive into the depths of the dungeon in search for gold. Or are you here for the killing? Either way, knock yourself out! 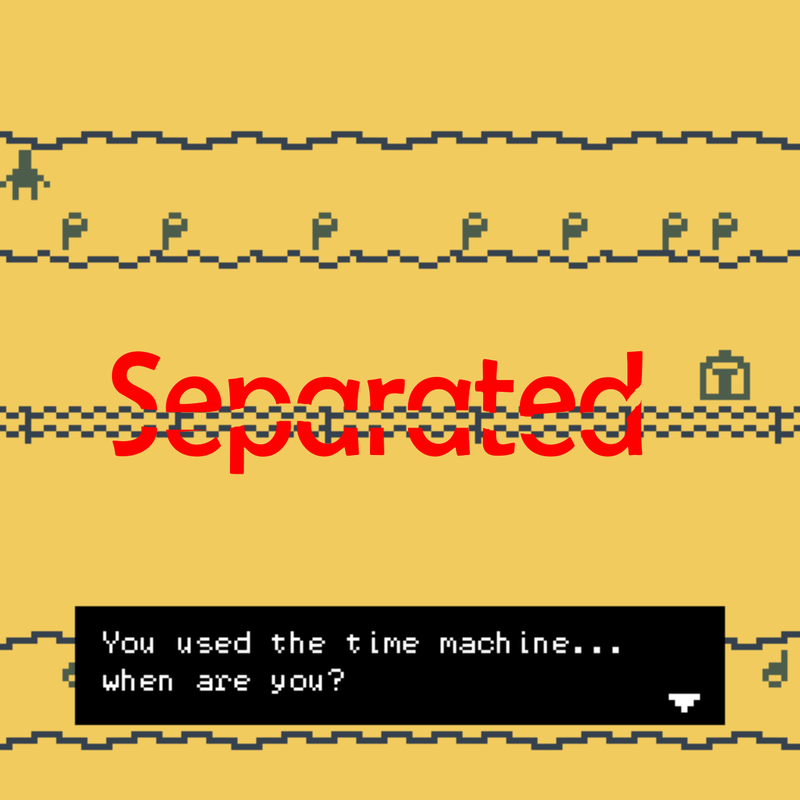 Thanks to incomptetech.com for "Plaint" (song under CC-BY 3.0) and makegames.tumblr.com for the tileset. You are at an assembly line for PCs. Failures are your daily business. But if you make too many mistakes, you will get fired! How long can you survive in this job? Use your sleeping subconscious mind to succeed in school! 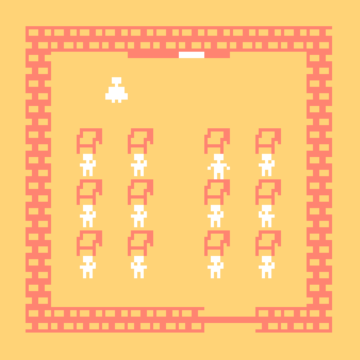 Game made with bitsy from Adam Le Doux. Get the frog from one water lily to the next one. 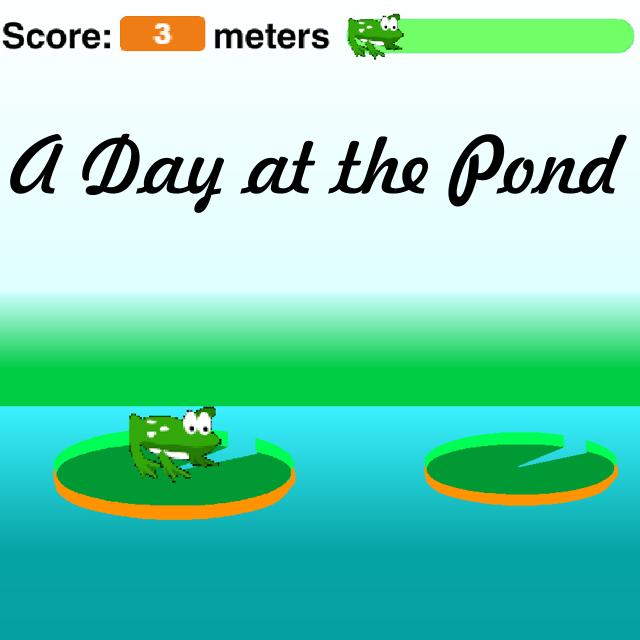 But be careful, the frog can't swim :-) Made in Scratch using Sulfurous as html5 Player. 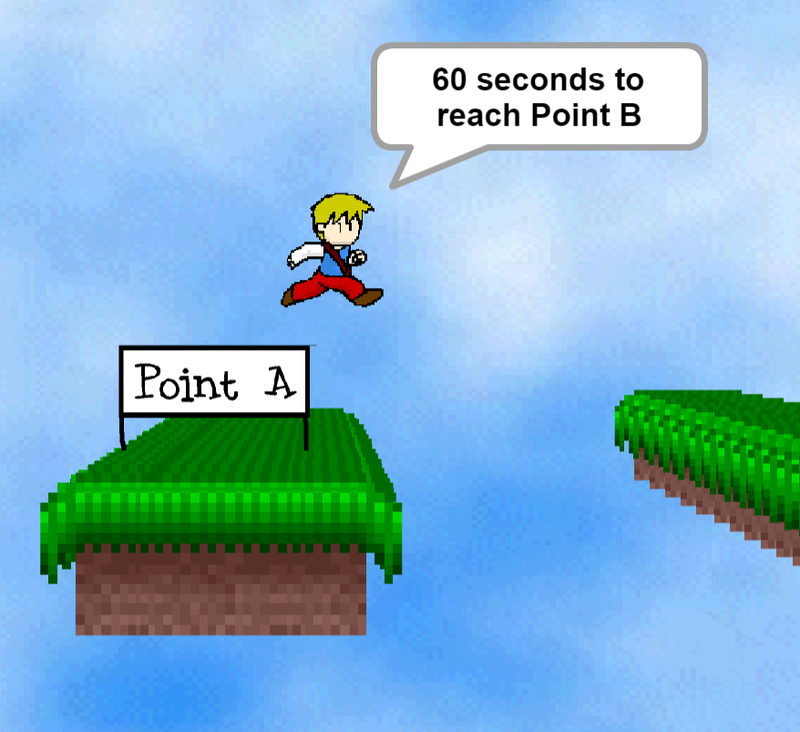 Just rush to point B, what is more to say? 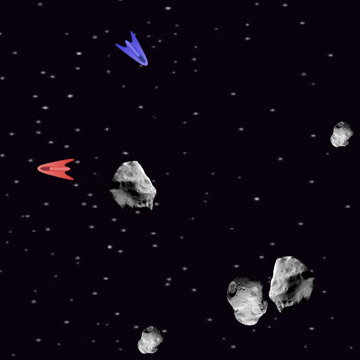 This game was made with Scratch and is powered by the Sulfurous Player. Thanks to windsurftweeds for the 3D platforms, background music "8-bit" by Dark Helmetz under Creative Commons, falling sound from Freesound.org. Character by me based on @sigton's design. Find the exit from your wrecked space ship. 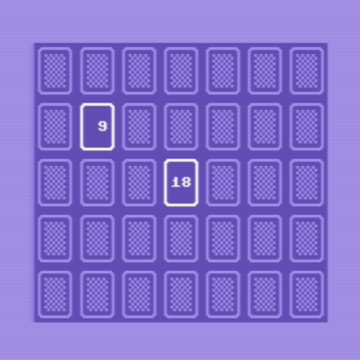 This game was made with Bitsy (https://ledoux.itch.io/bitsy). Music from Kevin MacLeod (Incompetech.com) under CC-BY 3.0. Move your player by pressing the cursor keys to the rhythm of the music. 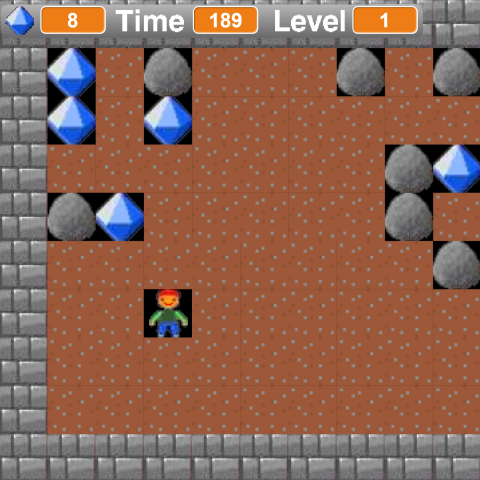 Gather diamonds, avoid getting bitten by cobras or hit by falling rocks or diamonds. Once you have collected enough diamonds find the exit door before time runs out. 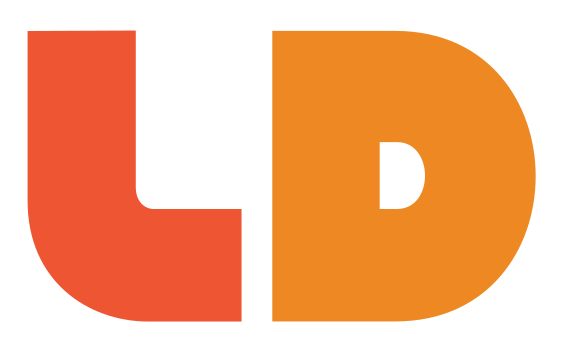 Thanks to Boulder Dash for the idea! Thanks to niethammer and his boulder dash project for the rock, diamond, door and player graphics and the movement sounds. Acknowledgments to clker.com for the cobra and freesound.org for the following sounds (under Creative Commons license): "success" by grunz, "level-complete" by jivatma07 and "lifelost" by noirenex. The awesome beat is "Voice Over Under" from Kevin MacLeod under Creative Commons License. 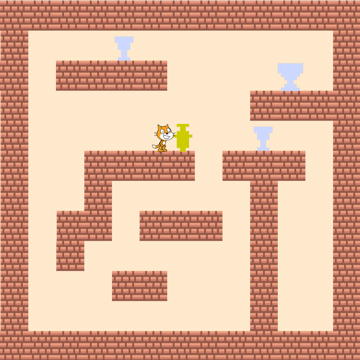 This game was made with Scratch and is played via the sulfurous player. 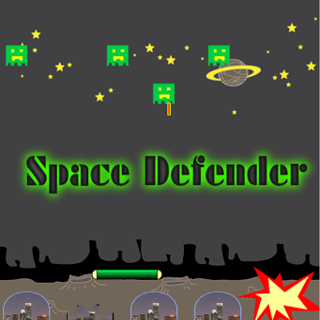 It is based upon a previous game I made without rhythm control. Just get the "thing" accross the gap. 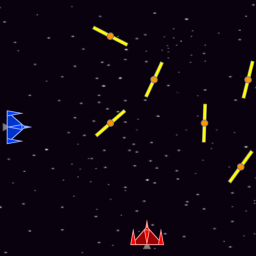 This game was made with Scratch.